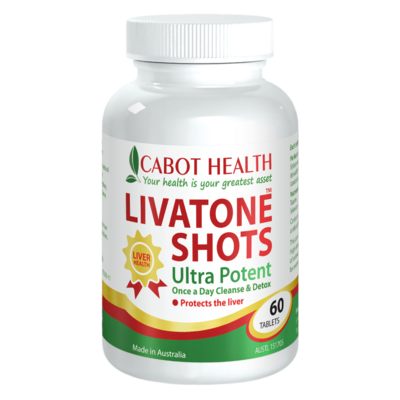 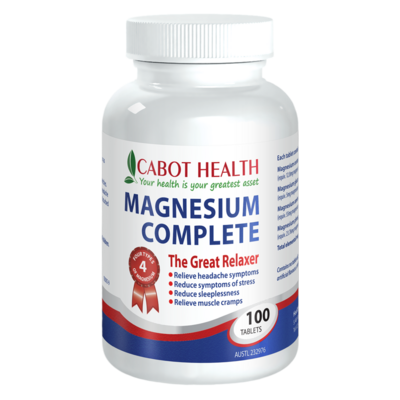 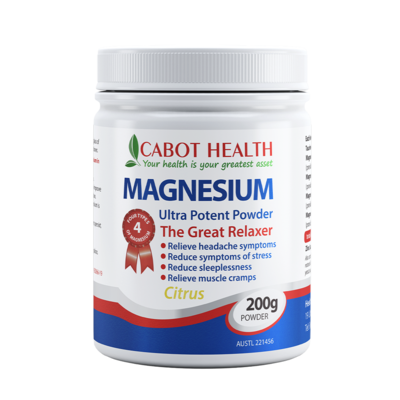 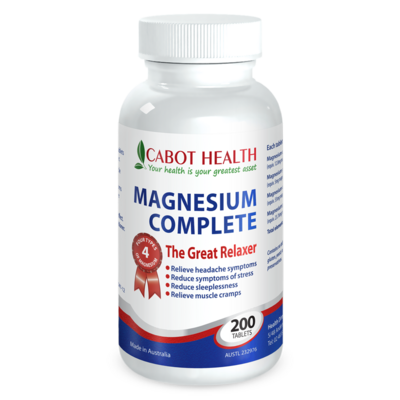 Cabot Health is an Australian owned health supplement company based in Camden NSW. 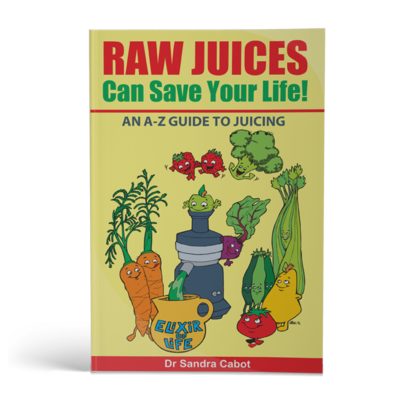 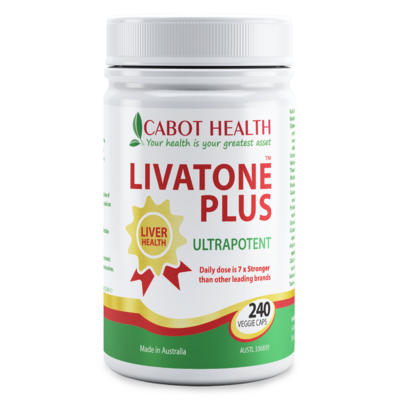 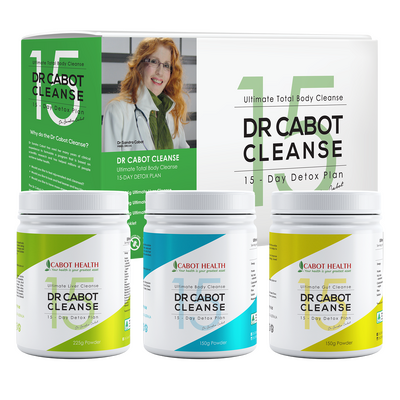 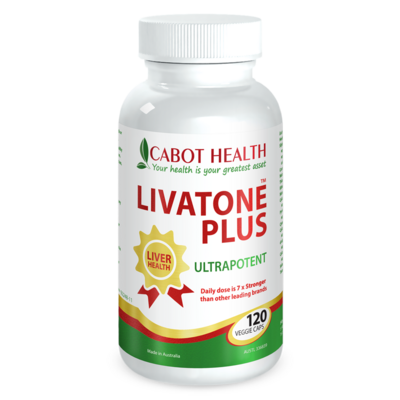 For over 30 years Cabot Health has been at the forefront of Liver Health providing liver tonics to those in need and also those who feel they just need to detox and revitalise their major organs with the aim of rebuilding their immune system. 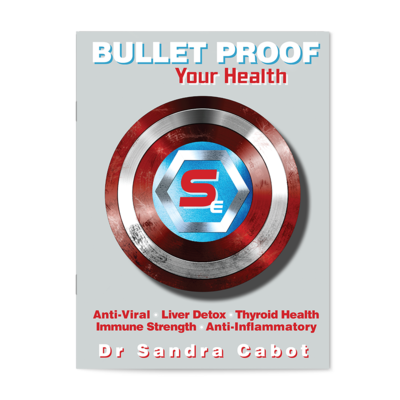 Our holistic philosophy helps you to look at all the causes of your health problems, and we know that best results are achieved by combining nutritional medicine with modern day technology and quite often therapeutic supplements.